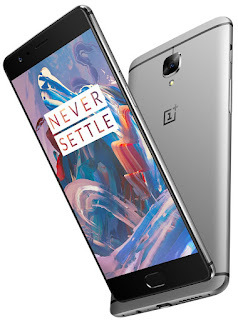 When it rains it pours, and of late rumours about the OnePlus 3 just can't stop leaking. We all pretty much got to know what the OnePlus 3 would look like weeks before it was outed by OnePlus. Same could be said of the likely specifications and now we've got a good idea on the price of the device when it does become available. 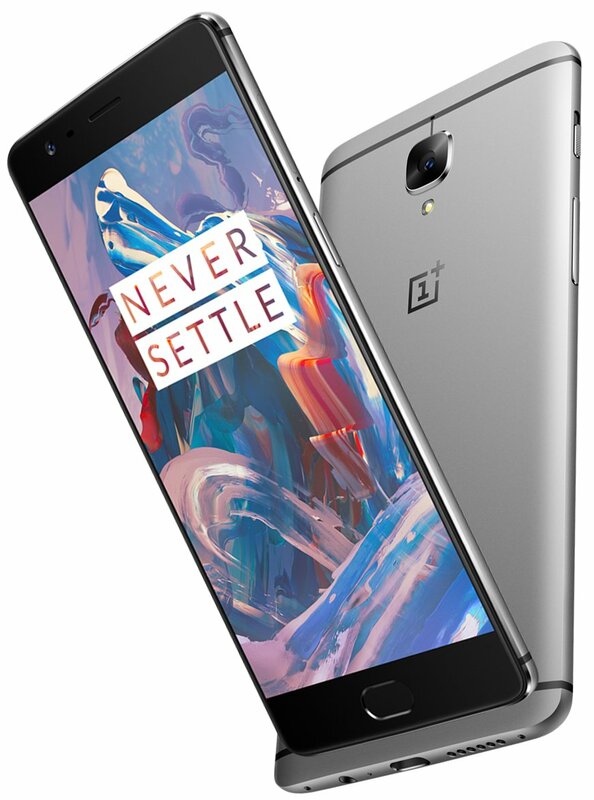 There is likely to be two variants of the OnePlus 3, which are differentiated by the amount of RAM available. According to MobiPicker, there would be a version with 4GB of RAM and another with 6GB of RAM. These variants would also come in an option of 32GB or 64GB of internal storage. The base model with 4GB of RAM and 32GB internal storage is expected to cost $349 while the 64GB model would retail at $379. The variant with 6GB of RAM would cost $409 for the 32GB version and $425 for the 64GB version. It should be noted that these prices and variants are at best speculations as they come from a third party not the manufacturer.